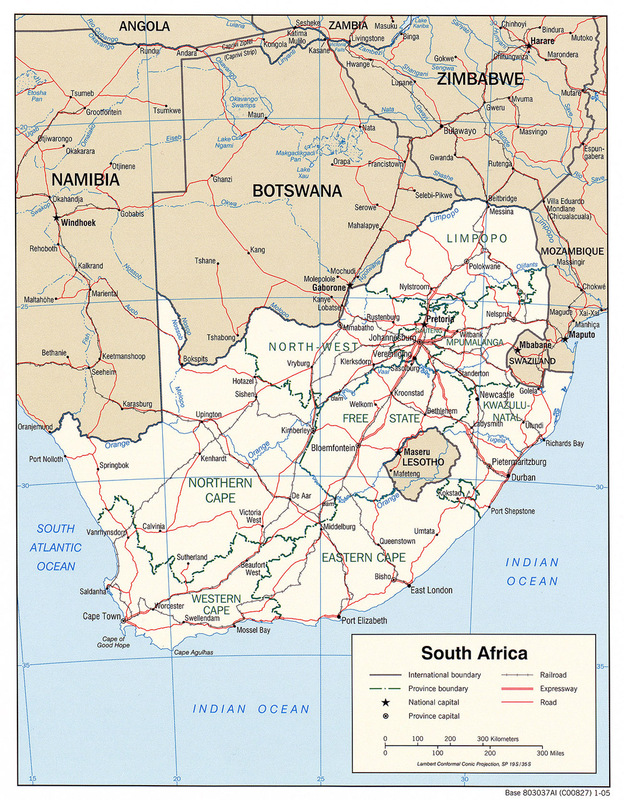 South Africa is bordered by Namibia, Botswana, Zimbabwe, Mozambique, Swaziland and totally surrounds Lesotho. By the way J.R.R. 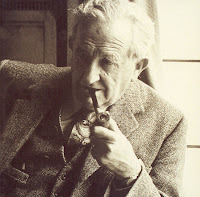 Tolkien was born in South Africa.